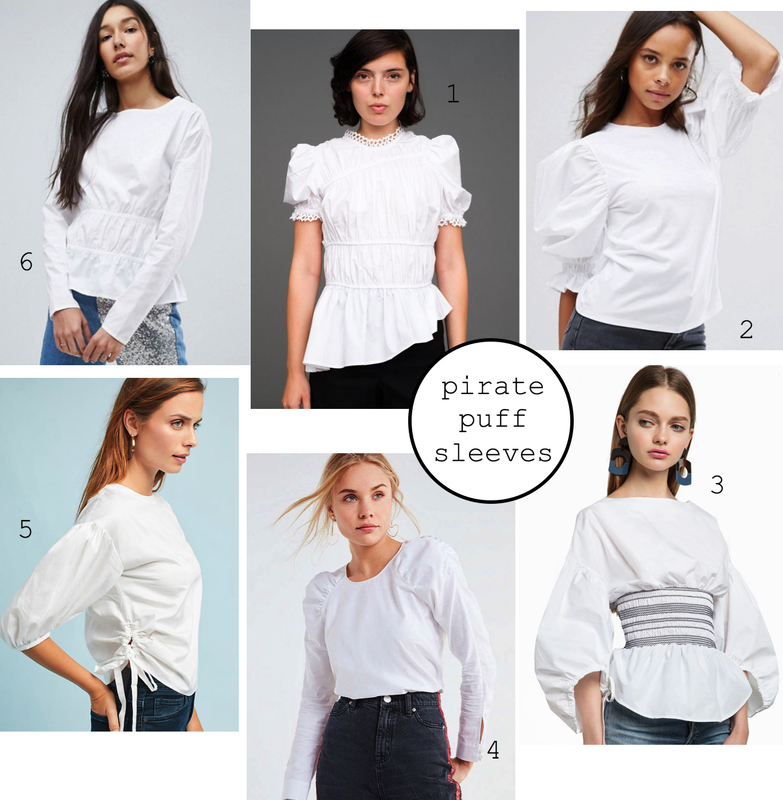 call us vain, or maybe just suffering from an overabundance of Bravo TV, but when my girlfriends and I get together, cosmetics are typically a major topic of conversation. “what’s the latest/greatest addition to your cosmetics bag,” “have you tried potion xyz, it does wonders,” “smell this magical scent,” etc, etc. that said, a recent reunion in DC was no exception, and i came back with all sorts of new loot to share (btw- don’t worry about us too much, other more brain powered topics included things to know when purchasing your first home, #timesup, the current state of the stock market, and the relevance of an american MBA abroad). for cleansing….i’ve never really been one to focus on face wash– my mom was a stickler on simple skin care growing up and i got pretty used to a bar of plain dove or a bottle of cerave. however, ive been having troubles with dry skin and heard wonders about this tata harper nourishing wash. it smells amazing, is all natural, and washes off with a silky feel. 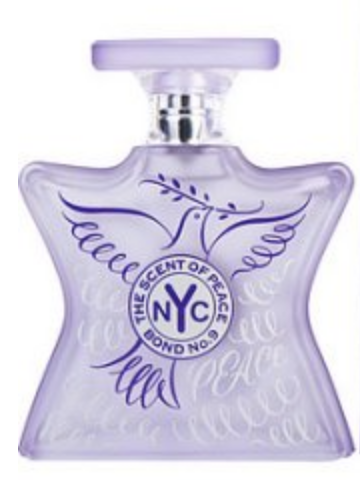 for sniffing…while i am a complete perfume loyalist, and usually rotate only between my two long time go-to’s (chloe and chance chanel), the smell of this bond no.9 won me over immediately. maybe i’m the last one to this perfume party, but i highly recommend taking a test drive, pretty much everywhere i go someone comments how good it smells. for moisturizing….as i mentioned above, new york’s arctic tundra has been wearing on me and my skin is in constant need of lotion. while I try to add in a face oil at this time of year for extra moisture, i’ve also gotten myself in the very dangerous (ie expensive) habit of loading up on my favorite la mer. what once was a dab here and there of the original cream has now turned to a healthy slather of the lighter day cream, followed by the heavier on my t-zone and at night. 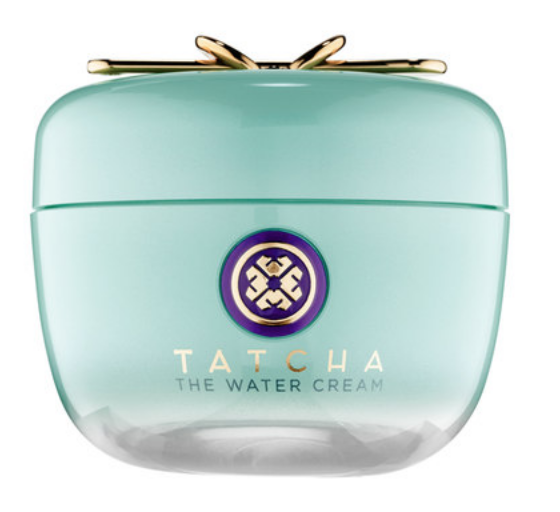 however, a girlfriend recommended this tatcha water cream, which has a similar consistency to the soft cream and rings in at a more justifiable price. i’ve also heard good things about this one, by philosophy. 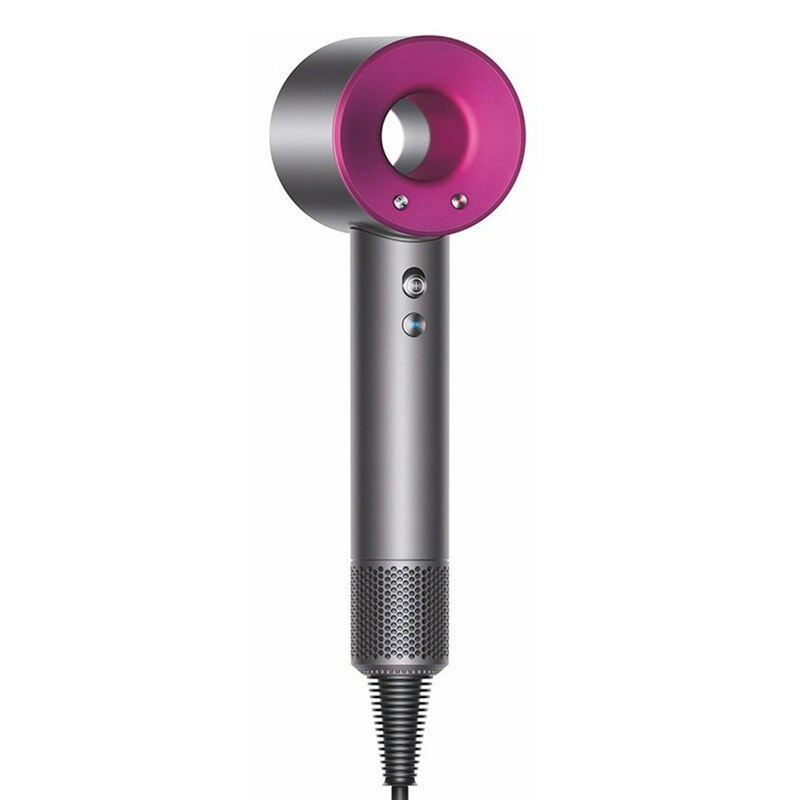 for smoothing…one of the best gifts i received from christmas was the new dyson hair dryer. while it’s not something I was going to buy for myself (trust me, i debated), after receiving it i can honestly admit how epic it really is. it cuts my blow try time in half and is so much quieter than normal. i’ve never been one to pack a hair dryer to travel, i always just use the hotel’s or air dry, but i’ve started lugging this one around just because i love it so much. since thus far it seems to be fixing my damaged ends, it also motivated me to upgrade my straightener game; i recently ordered this sleek white t3 micro with a coupon offer on gilt after hearing good things, and i can’t wait to try. for lining…for those theta cats out there who were forced to share a bathroom with me, you know a friday night staple of mine is liquid liner. i know I will be in the 1%, but i think it’s so much easier to apply than normal eye liner. however, given its slight sheen i typically reserve it for night time only. however, another wahoo Jen recommended this smashbox version, which promises to dry matte. can’t wait to try and hopefully be able to wear around the clock. For rinsing… my friend RJB is a devoted lush fan, which is a line of all natural small batch products in eco-friendly packaging. 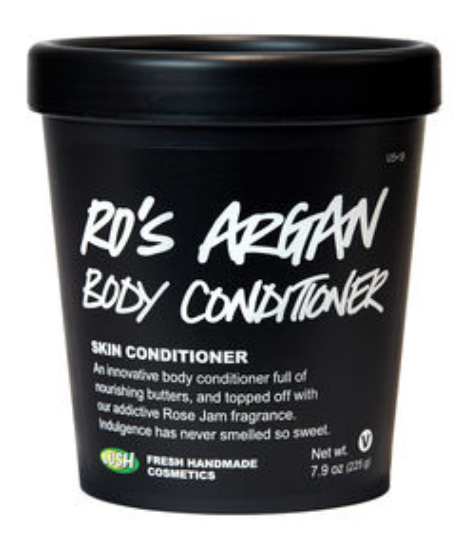 while i had never tried any of their products before, i “borrowed” this amazing in-shower body conditioner in one of their most popular scents. it smells like a fruity vanilla jam and leaves your skin silky soft. i feel like it could also multitask as a luxe shaving cream. sold! 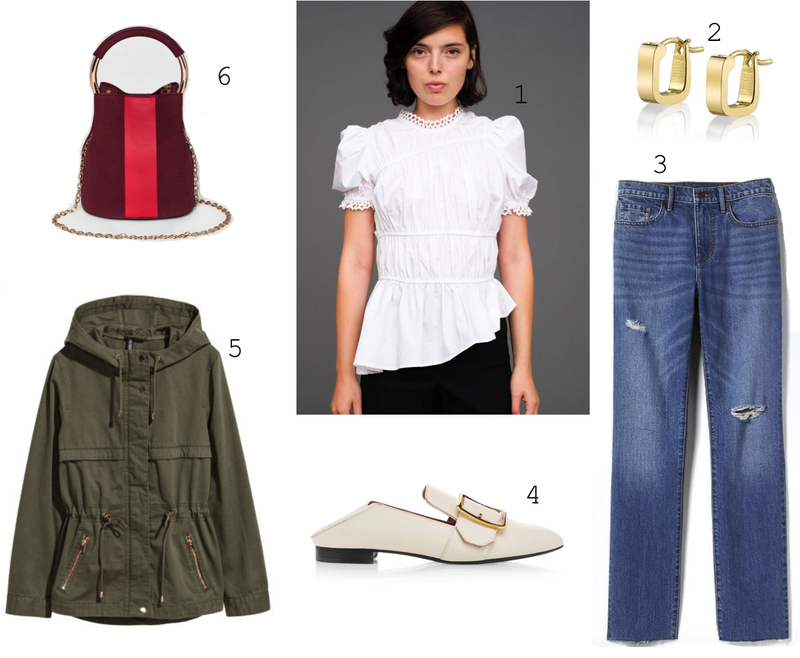 for prepping…as a working girl who normally does her makeup at 7am and wears it until 10 or 11pm, ive tried my share of makeup primers to make it last. my favorite of them all? this drug store hack, which costs a brilliant $12. it’s thick and creamy, not sticky like the silicone-based ones. you will need a good makeup remover to get it off later though– i use this.